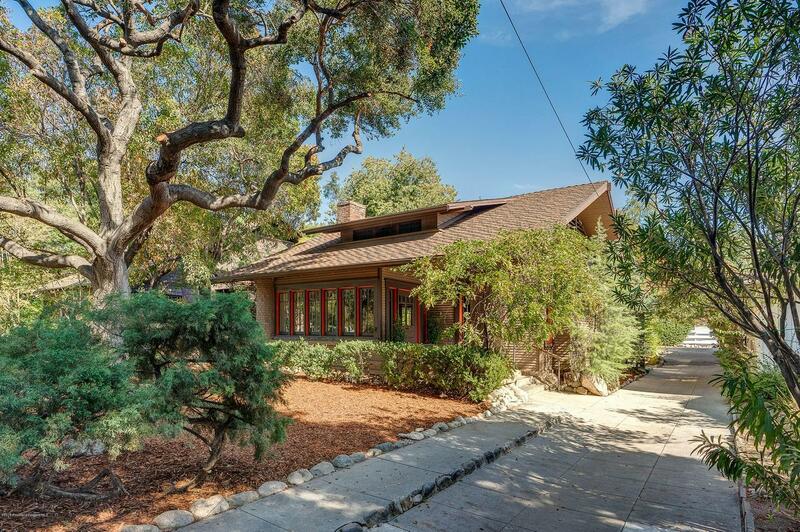 536 South Arroyo Boulevard is a Mills Act designated California Craftsman Bungalow set on prime arroyo frontage in the Lower Arroyo Seco National Register District. 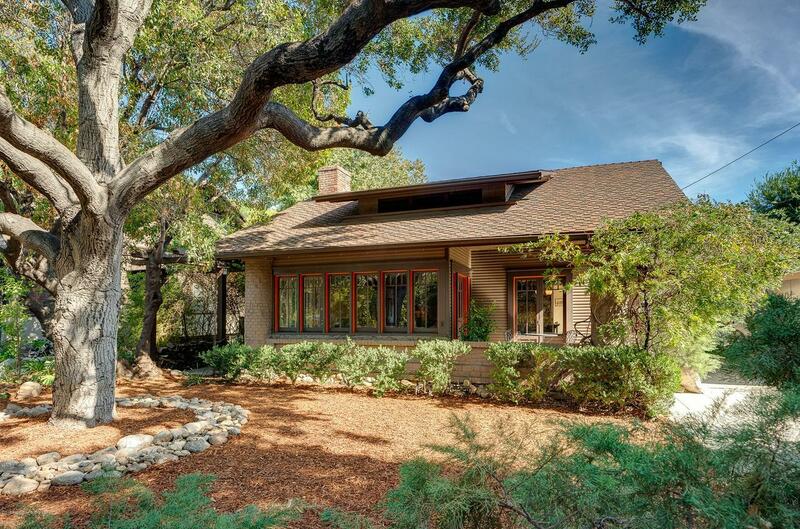 Set among picturesque early Pasadena homes and accented by a stately oak tree, this 1910 constructed home is a departure from typical low-slung bungalow construction. Single story throughout, with high ceilings and spacious common rooms, this property features 3 full bedrooms, super bright updated kitchen, a double living room with plentiful bookcases oriented around a brick fireplace and a dining room with natural wood paneling and an authentic built-in buffet. 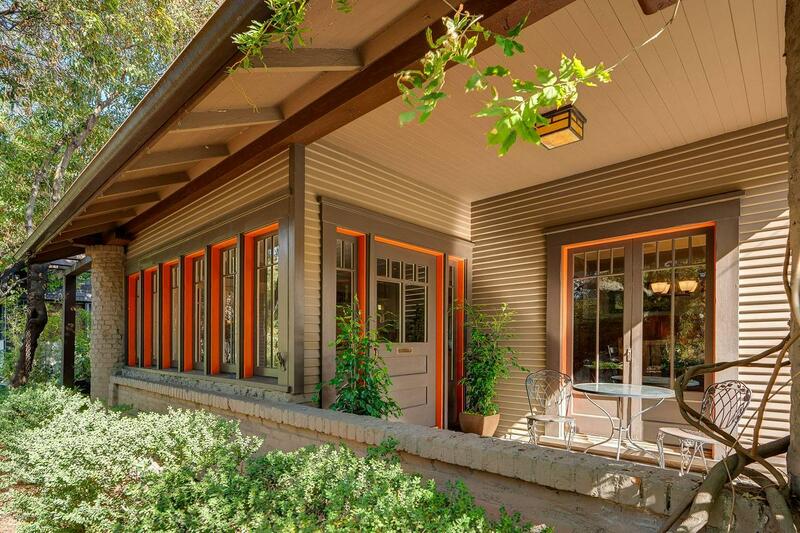 Abundant original windows look out to arroyo greenery. The en suite master bedroom is flooded with natural light. Both bathrooms are updated. French doors open from the 3rd bedroom to the rear yard and detached garage, which features a sizable full-service laundry room. 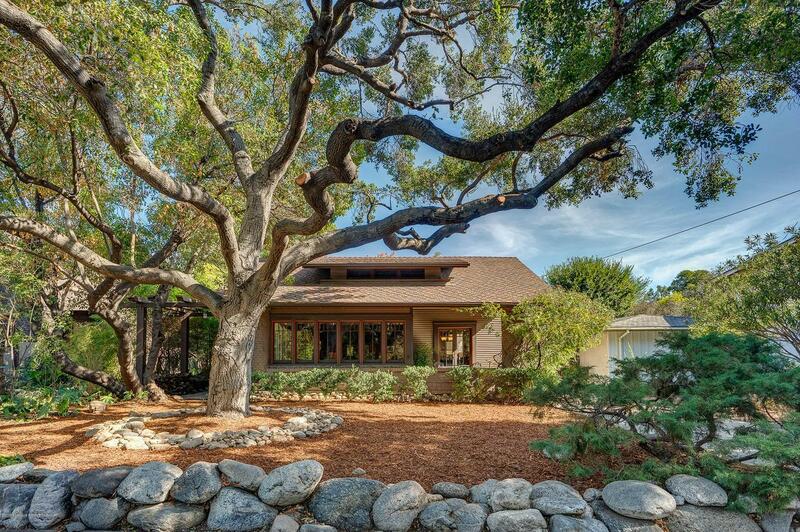 Sold by Michele Downing BRE#01311046 of Compass. Listing provided courtesy of Peter Martocchio DRE#01311046 of Sotheby's International Realty, Inc. and David Goldberg CA DRE# 01457415 of Sotheby's International Realty, Inc..